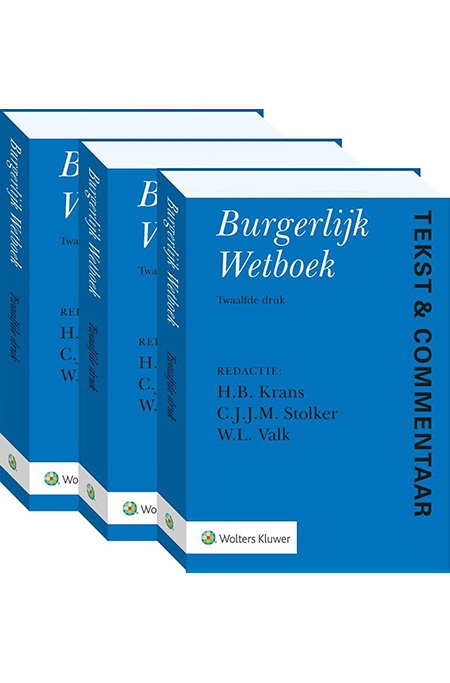 Dr. Viola Heutger is one of the drafters of the Common Frame of Reference, a tool box onEuropean Contract Law. This research compared common and civil law traditions in the aimof finding roots for pan-European legal Principles. Her main expertise is European Sales Law and Consumer Law. She published two books on European Sales Law and advised several national law commissions in Europe and the Caribbean. She is a devoted university teacher on European and Dutch Private Law with a broad international experience. She has been teaching at Universities around the world: Amsterdam, Budapest, Curacao, Salzburg, Vienna, Utrecht, Rome, New Orleans, Paramaribo, Hasselt and Pisa. Her interests cover also Roman law and the interaction between law and language. 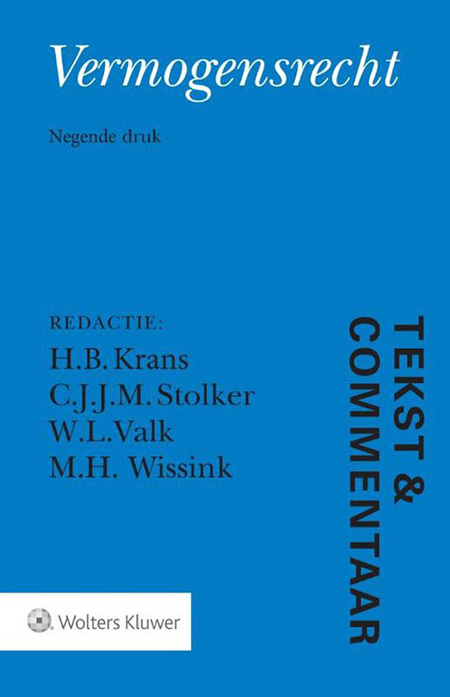 Since 2009 she writes the commentary on Dutch consumer credit in Tekst&Commentaar.